At Highland Mill Lofts, we designed our apartment homes to complement your lifestyle. Our modern one and two bedroom loft-style apartments for rent in Charlotte, NC, feature expansive open-concept interiors. We offer six floor plans ranging from 556 to 1,192 square feet. Each apartment includes washer and dryer connections, so you can enjoy the convenience of in-home laundry. Large closets offer plenty of room for your essentials so it’s easy to stay organized. 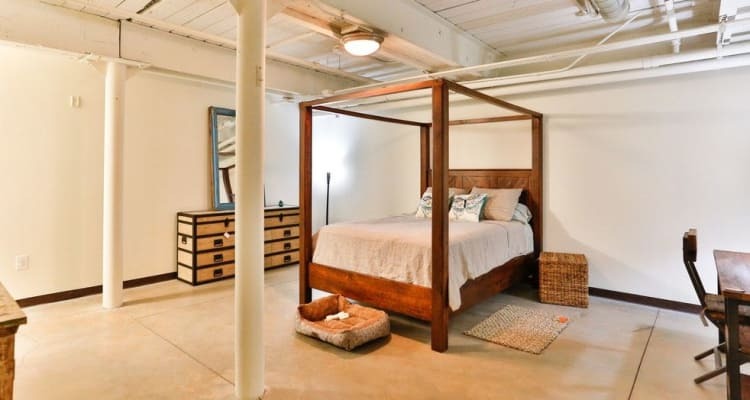 Our apartments are cat- and dog-friendly, and your pet is sure to love our unique NoDa lofts as much as you do. Select the floor plan that speaks to you and then contact our office to schedule your tour. 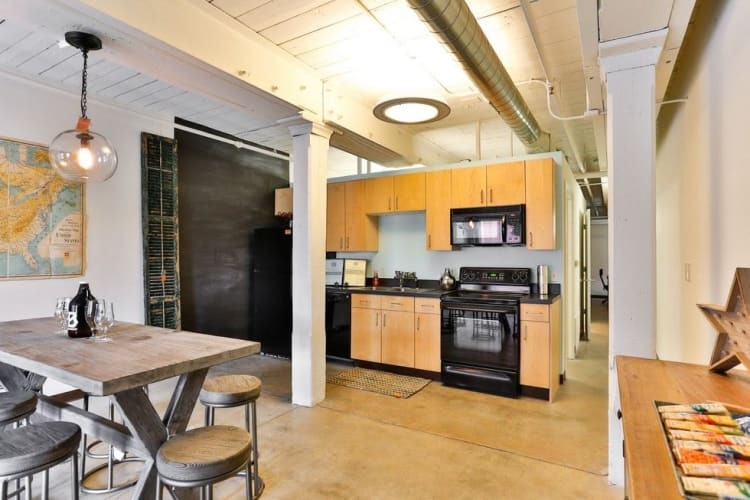 We look forward to showing you around Highland Mill Lofts.